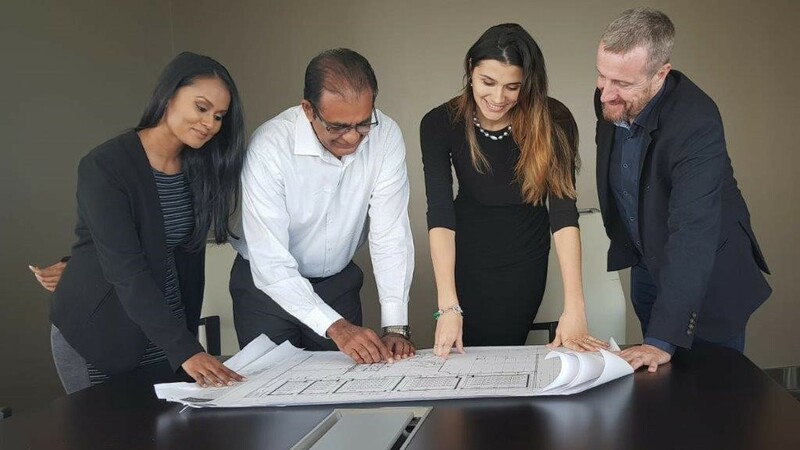 On June 18, the first sales-focused conference in Trinidad and Tobago--Sales as a Profession (SaaP)--will be hosted at the Chamber of Industry and Commerce. 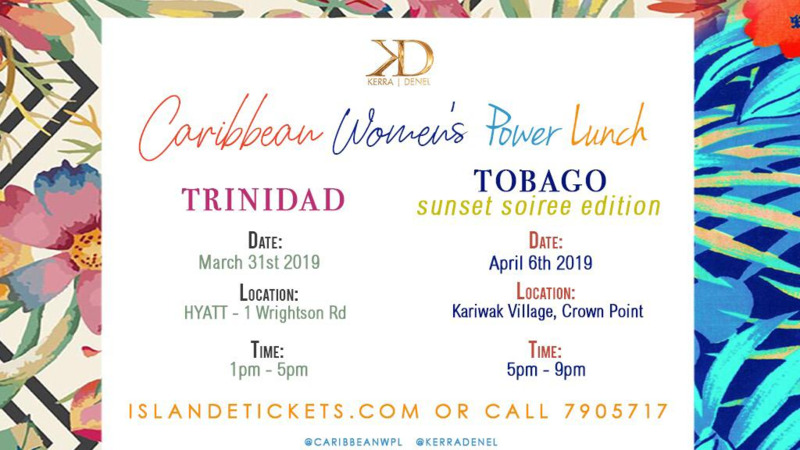 The brainchild of industry professionals Jarrod Best-Mitchell and Lyndon Brathwaite, the Sales as a Profession (SaaP) Movement originally started on Instagram. Carded to take place from 9AM -4PM, the conference will feature the best local sales practitioners and performers, as well as focus on the techniques and methodologies sales professionals can use in sales. 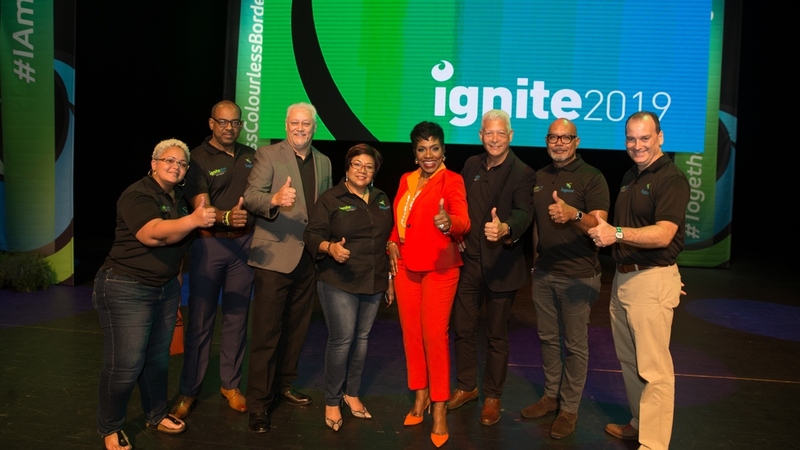 “It’s very important for us to highlight local industry professionals who are crushing it at sales right here in Trinidad and Tobago as we do have the talent. We’ve already secured several speakers who are eager to share their knowledge. This is going to provide a platform and equally as important, build a network of sales professionals who can share information amongst one another. That’s something that is lacking in the industry today,” said Best-Mitchell. Registration for the conference will begin in the coming weeks with limited early bird discount tickets available. Presented by Boss Office Supplies, the Sales as a Profession Conference also has onboard Massy Infocom and event partners Loop TT, Digicel – WiFi and AV Concepts- AV & Sound. 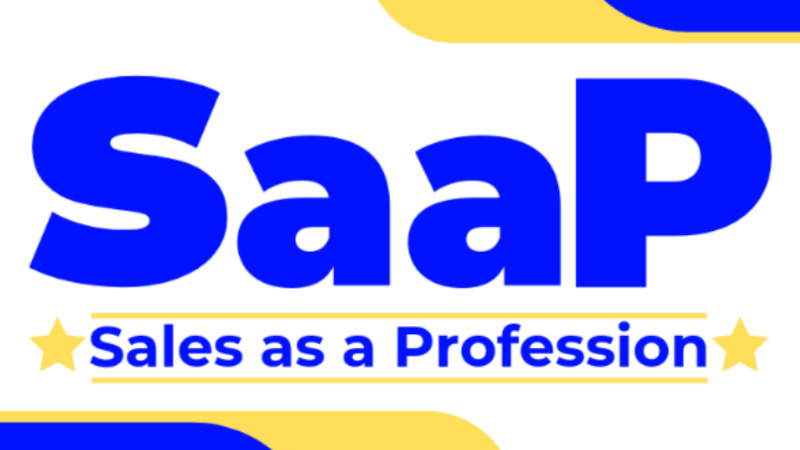 Interested persons can visit the site salesasaprofession.com for more information and follow them on Instagram.